Rapper, composer, producer, writer and all round musician, Maraza, recently joined us in the studio to give us performances that got everyone in studio and watching at home on their feet. in 2008 he beat out thousands of other upcoming rappers to become Jam Alley’s first Versus’ Champion. 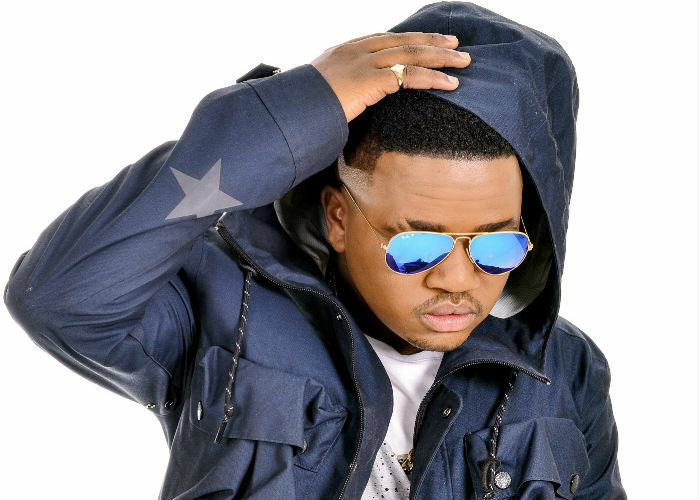 He also took part in the South African part of the Channel O MC Africa 2 competition, for which he became the South African champion and came in third place, in Africa. Maraza is also a television personality having presented Headrush, on Channel O, as well as Geleza Nathi, and Bona Retsang, both on SABC1.